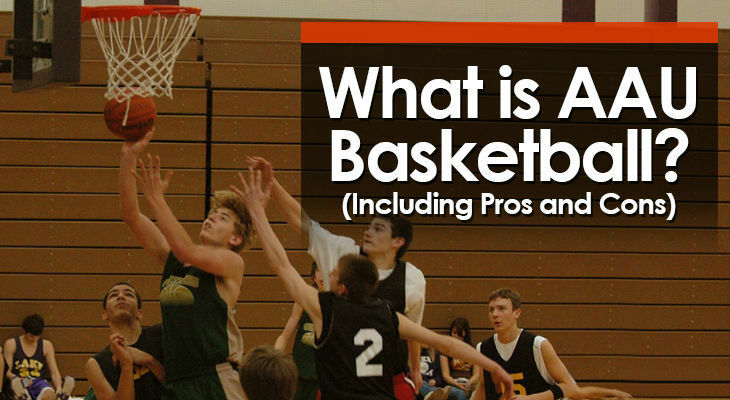 Effective basketball training is essential for all players. 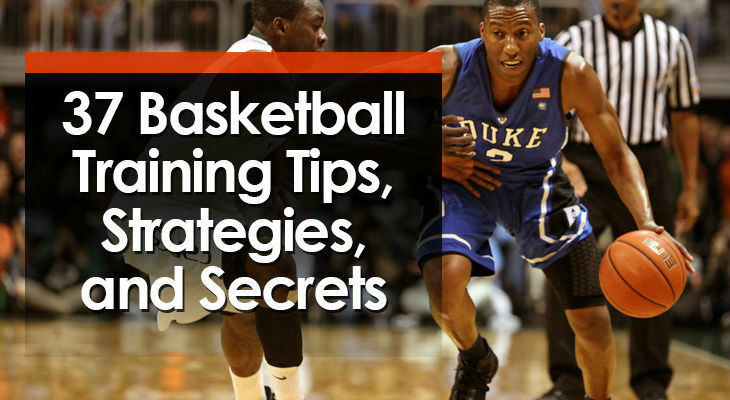 Whether you’re a young player still learning the game, a college athlete attempting to turn pro, or a coach looking to help out their team, you should always be on the search for new basketball training tips to improve your game. 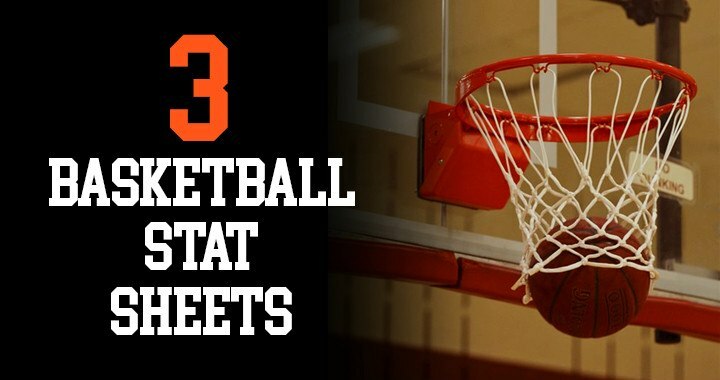 In this blog post I’ll share with you 37 important basketball training tips that will help you elevate your game to the next level. Running basketball conditioning drills is the answer to ensuring your team is in shape to give 100% effort throughout entire games. 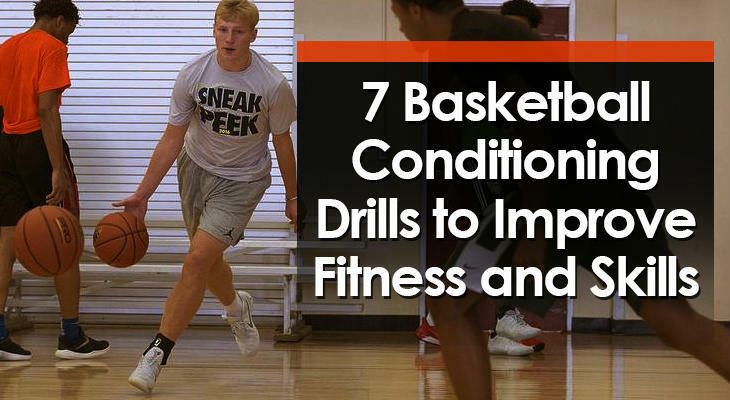 The basketball drills you use at practice should incorporate conditioning so that your players are improving their fitness and working on their skills at the same time. 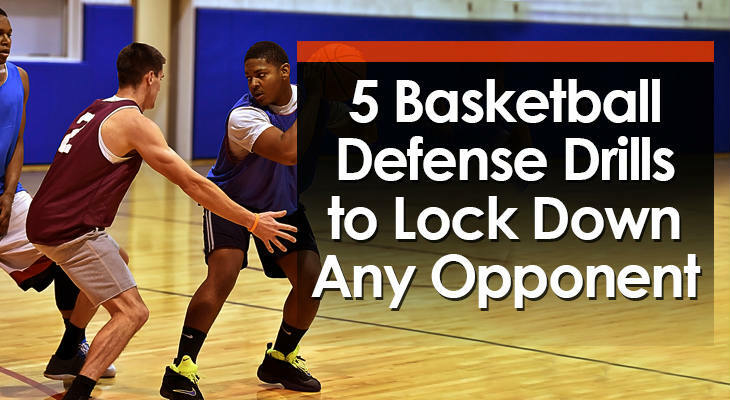 This also makes sure your practices are game-like because players are practicing executing their skills while fatigued. 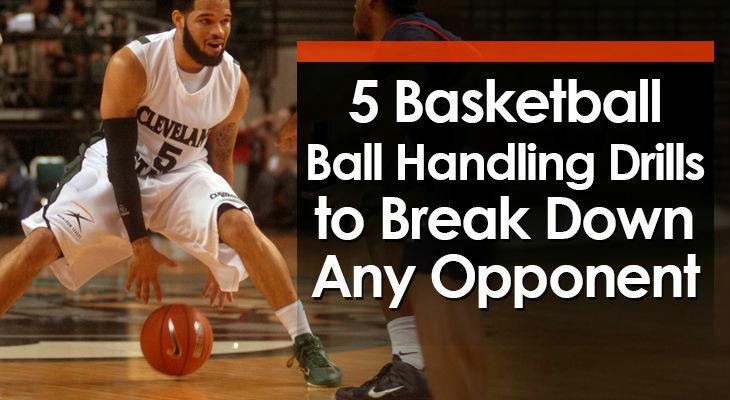 Dribbling on the basketball court is a difficult skill. Not because dribbling is a tough skill to improve necessarily, but because it’s difficult to teach players when, where, and why to use their dribble.